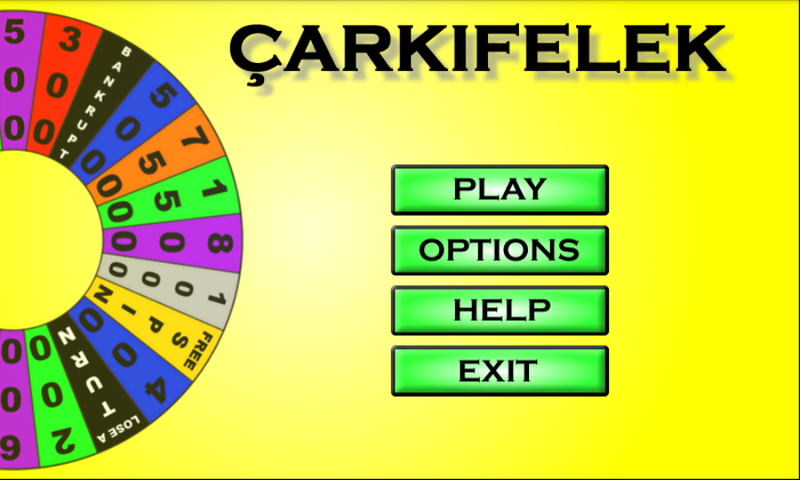 Carkifilek is a small educational game on Android that tests our knowledge in a fun loving way. 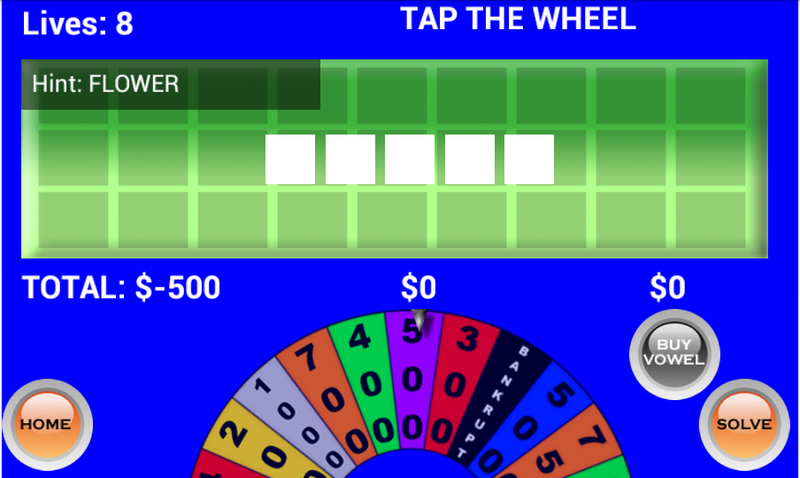 In this game you have to guess various words hints of which are provided, for every correct guess you earn various points which are then passed on to next game. The game is still in development, still its worth mentioning here. Below are few of the screens of game. This entry was posted in My Work and tagged android, android game, Carkiflek, freelance android developer, freelancer, game. Bookmark the permalink.